Founded in 1886, Tarkett is a world leader in the vinyl flooring industry. With a diversified and professional team, Tarkett invests in innovation, materials and technologies to make people’s lives safer, more productive and comfortable in workplaces, living spaces or while having fun. Throughout the world, the Tarkett group is recognized as a provider of creative and high-performance flooring & walling solutions that cater to the most varied projects. Tarkett offers Floorcoverings for every need from vinyl & linoleum sheeting which is ideal for healthcare, education and commercial environments to the stylish and increasingly popular Luxury Vinyl Tiles (LVT). 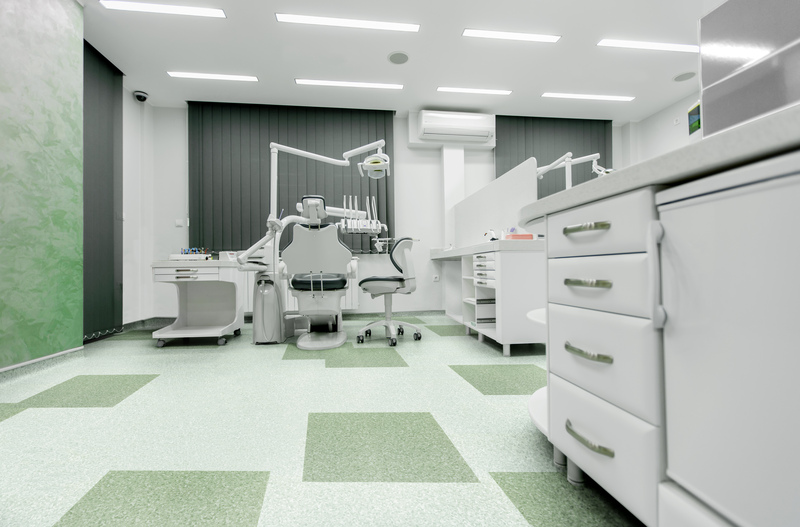 BEI has installed Tarkett vinyl floor coverings throughout Trinidad & Tobago and the Caribbean at several health facilities & hospitals, libraries, schools, offices and supermarkets. Tarkett’s Premium range of homogeneous vinyl flooring continues to be the floor of choice for economical reasons. It is low maintenance, needing no additional surface treatment such as polish or wax when exposed to normal wear and tear thereby greatly reducing life cycle costs. 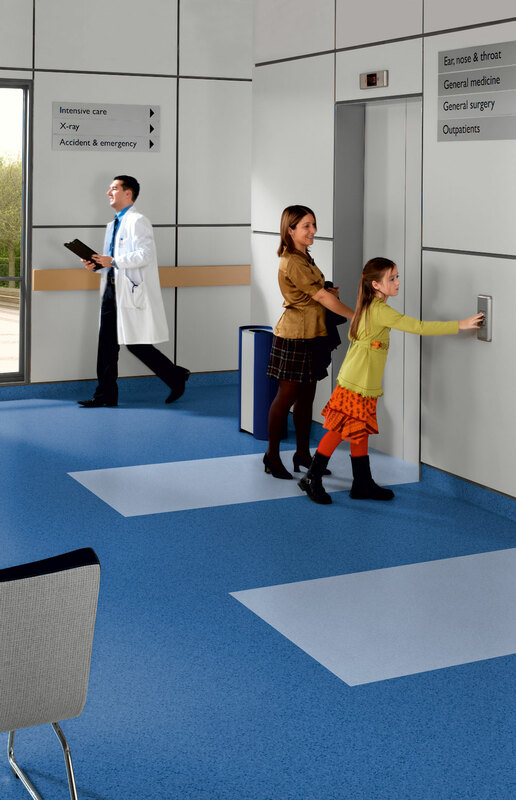 ProtectWALL 1.5 & 2: a unique 1.5mm & 2mm high-performance wall covering solution, ideal for areas that require a high level of impact resistance, such as corridors in healthcare & education environments. ProtectWall is easy to clean and maintain and is also available in a Clean Room option. Wallguard: with its 1.3mm thickness this is the perfect solution for areas that need special protection, e.g. healthcare, laboratories and light industry. Aquarelle Wall/HFS: at just under 1mm thick, it provides a waterproof walling installation ideal for wet room & shower applications, with fresh colours, modern designs and borders. It is hygienic and easy to maintain. is available in 23” x 23” interlocking rubber floor tiles, 36” x 36” straight edge tiles, or 48” wide rolls. 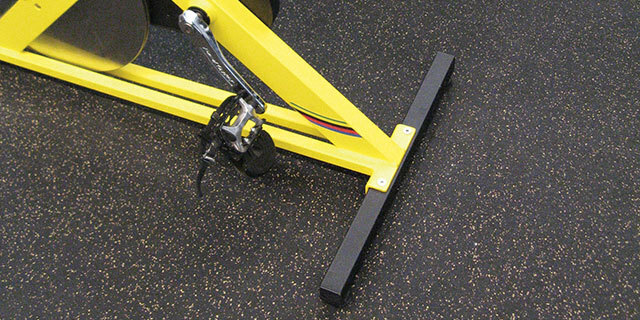 Dropzone Speckle blends recycled rubber with coloured EPDM rubber chips offering a wide variety of colour options while offering the same weight room flooring protection as Tarkett Sports’ Dropzone. It is available in the same sizes as Dropzone with the surface appearance of Dropzone Speckle hiding seams and creating the look of continuous rubber flooring. Omnisports is becoming one of the most popular types of sports gym flooring where its characteristics make it ideal for basketball, volleyball, martial arts, yoga and many other applications. The versatility of Omnisports extends beyond just sport; it can accommodate tables, chairs, or desks for conferences and assemblies. This makes Omnisports the perfect sports gym floor for schools, universities, and community centers, where sports or other events might occur on any given day. 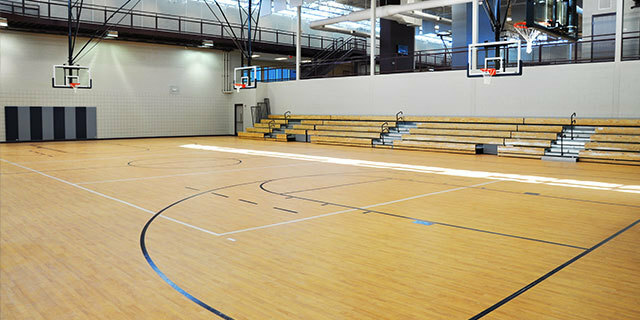 The ClutchCourt Performance system is Tarkett Sports’ most popular wood floor. It incorporates two plywood layers for stability and ¾” CoreCushion shock pads for a high-level of shock absorption. This system is well suited for basketball and is constructed with competitive sports in mind. It is also a popular wood floor for dance studios and aerobic exercise areas.